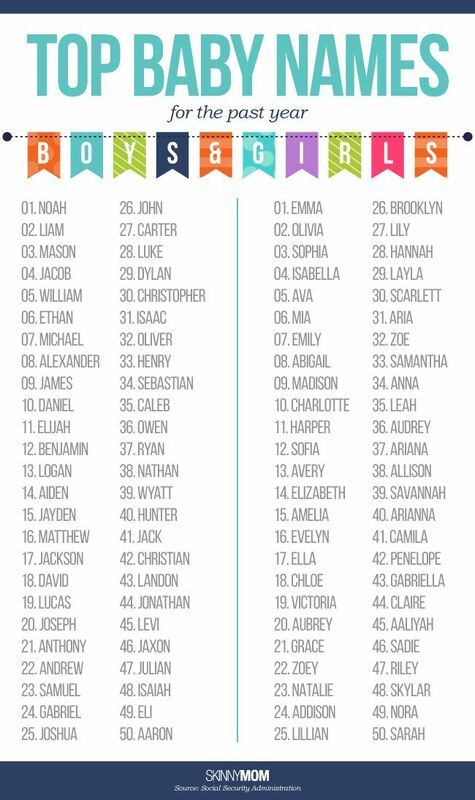 Choosing the name for a child is a very important decision, being something that will follow the child into your life. 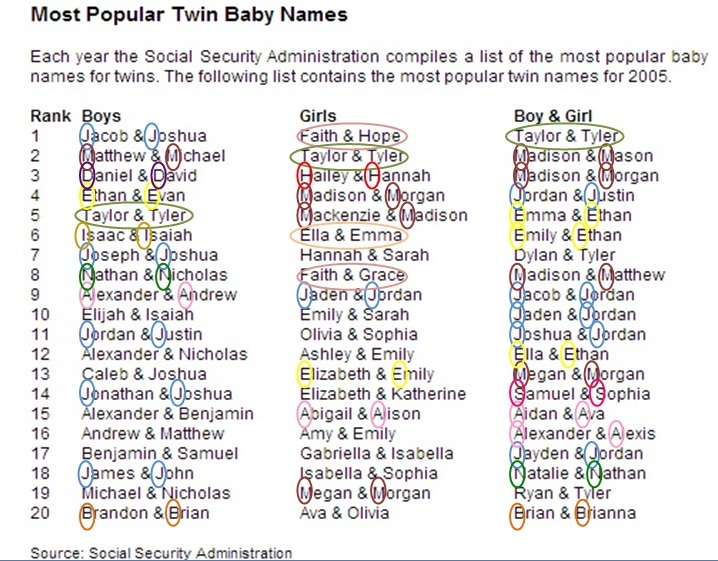 And if choosing the name of a baby is not always something consensual and simple, then when they are twins even worse. 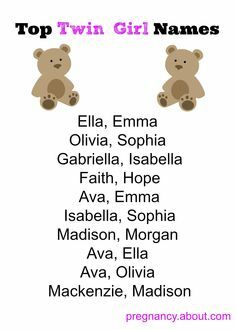 If you are expecting twin babies, here you can find various combinations of names. 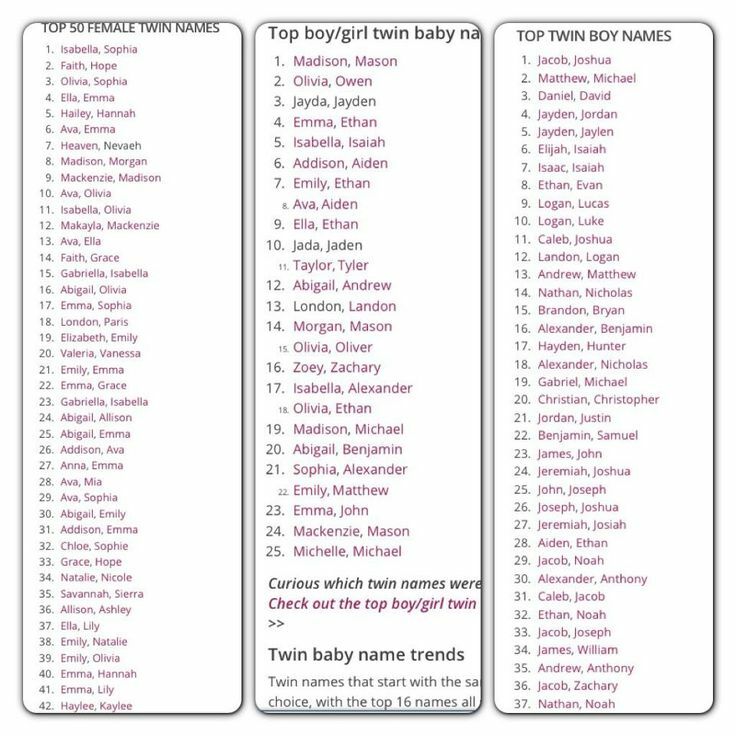 Here are 20 names for twin babies – male and female. 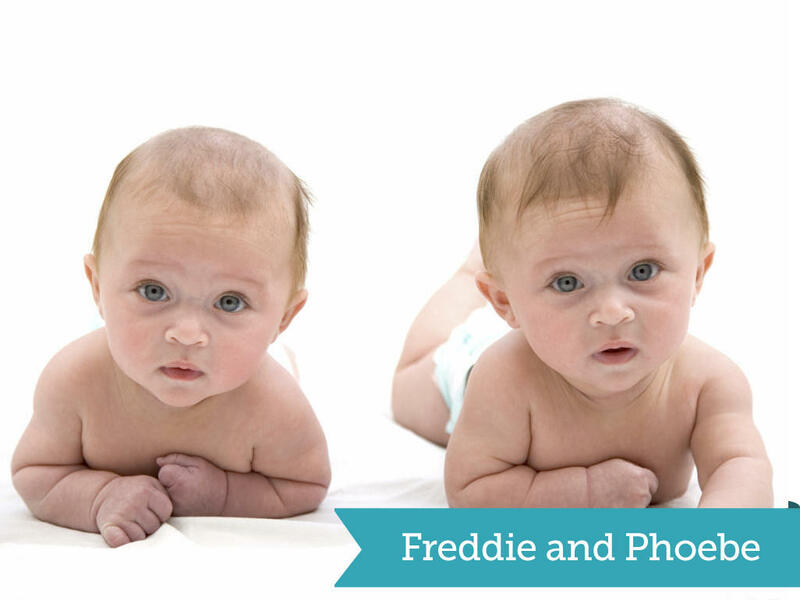 The secret to choosing twin baby names is to find two words that balance and form a harmonious whole. For example, Gustavo and Filipe or Lucas and Rafael, are names that, together, work quite well. 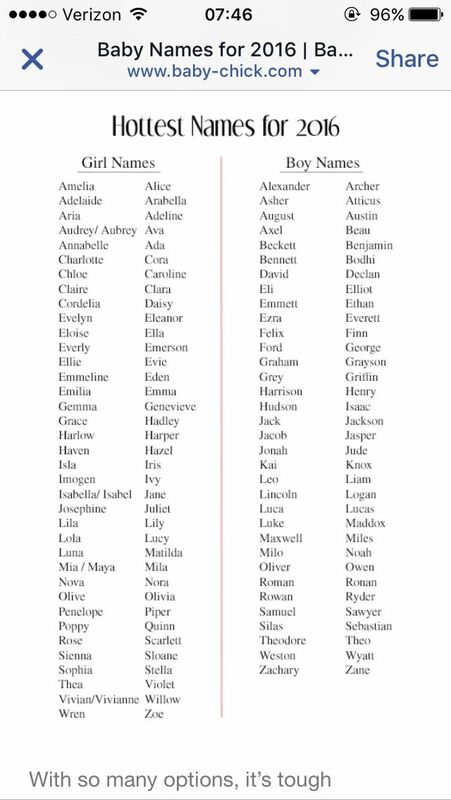 When choosing two names, you may prefer names that begin with the same letter or different, simple or compound letters. To help you, we have chosen 20 combinations for twin babies, boys and girls. Check out. 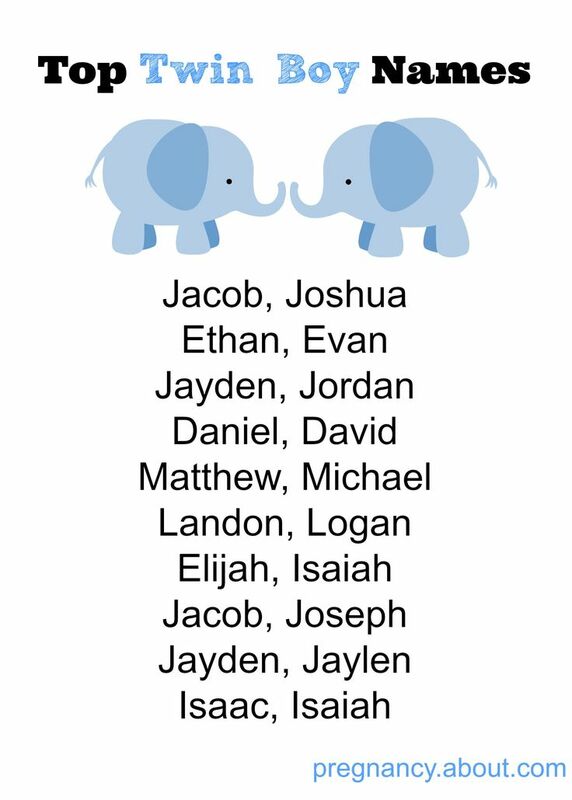 Find out next 20 combinations of names for twin boys, and get inspired to make the best decision for your kids. 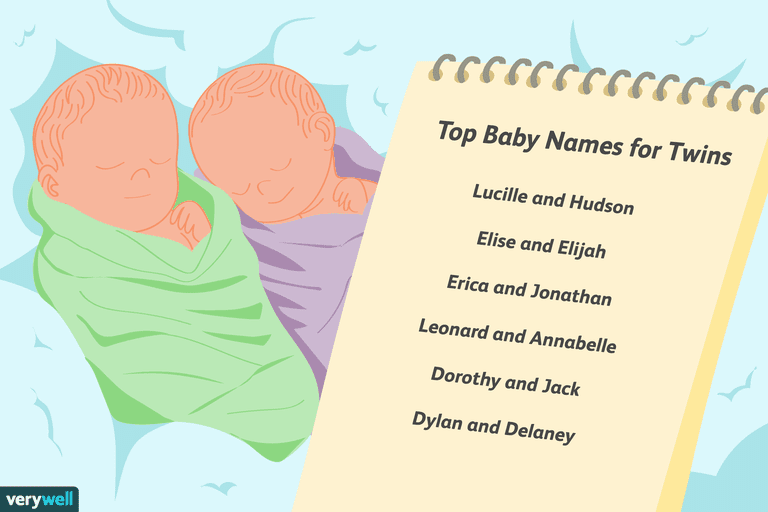 Then check out 20 combinations of female twin baby names, and get inspired in our suggestions for choosing the perfect names.